The American Council of Engineering Companies of Arkansas recently awarded Garver with an Engineering Excellence Award in the Building/Technology Systems category for its work on updating the North Little Rock Municipal Airport’s lighting systems to LED equipment. Garver researched design options and assembled cost estimates to assist the airport in multiple projects required to install the new equipment and infrastructure. 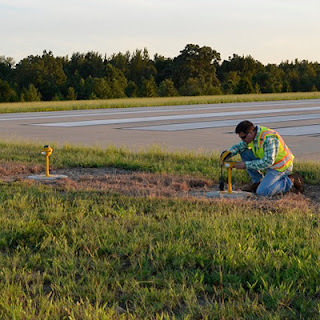 The airport was the first in the state to install LED taxiway edge lights in 2003, and the airport wanted to completely rehabilitate all of its lighting systems to LED equipment. 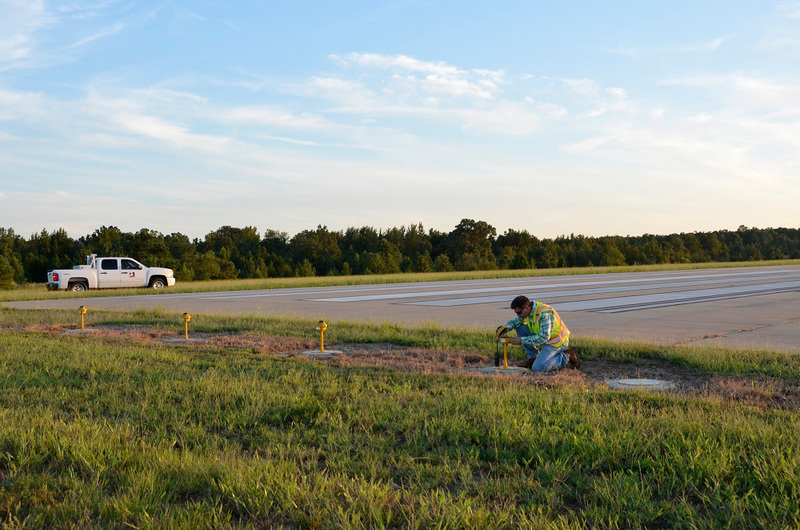 That work included replacing runway lights, taxiway lights, guidance signs and visual navigational aids (NAVAIDs). The complete transformation required Garver to design three separate projects, which included discussion with the airport regarding ways to minimize disruptions to those who utilize the airport most frequently. Garver, the Federal Aviation Administration and nearby Camp Robinson, also worked together to establish a new frequency for the airport, which matched that of nearby Camp Robinson Army Airfield to minimize confusion for pilots. Garver also helped identify and remove obstructive trees to the runway. The new LED airfield lighting equipment will provide the airport with cost savings from reduced energy and maintenance, while also improving the safety of those who use the airport. To learn more about Garver's Aviation Team visit GarverUSA.com.